Simply The Best In Home Audio and Video. Simply Wiring Services boasts over 50 years of combined experience. We are the Carolina’s trusted source for all your wiring needs. Whether you’re looking to get a security system installed for peace of mind or upgrading the sound system in the man cave to bring a whole new level of excitement to game day, you can rely on the professionals at Simply Wiring Services. We know how overwhelming it can be to make decisions about what should be included in your home. We are there at every step of the process to answer questions as you make decisions for your family. At Simply Wiring Services, we are honest, dependable and treat your home as if it was our own! Contact us today to fulfill all of your homes’ audio and video needs. We can help bring your home to life with total home automation, add surround sound to your living area, mount your new flat screen TV (and hide all those ugly wires! ), create the ultimate movie room, upgrade your security system and more; the sky is the limit. We look forward to working with you! Jason is a graduate of University of North Carolina Charlotte with a Bachelor of Science degree in Electrical Engineering. He and his wife are long time residents of Union County, NC and are proud to be raising their boys in this community. 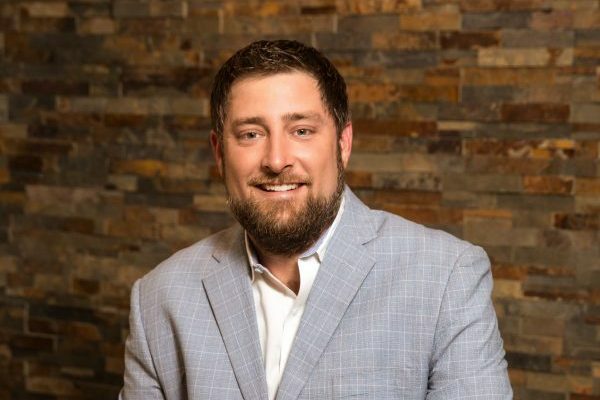 Upon graduating, he has worked extensively in the telecommunications industry as President of Simply Wiring Services, Inc. as well as VP of New Market Development for PCSI. Jason has a vast amount of knowledge regarding the industry and is extremely dedicated to the satisfaction of the customer. As the newest member of the executive staff Justin has been involved in the telecommunications industry for over 7 years. 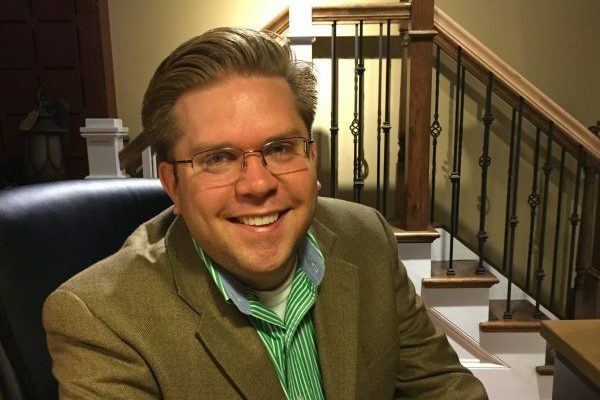 He started with SWS in 2006 and helped it develop while obtaining a Bachelor’s degree in Business Administration from the University of North Carolina at Wilmington. Justin fulfilled the role at SWS as Director of Operations upon completing his Masters of Science in Accountancy degree. 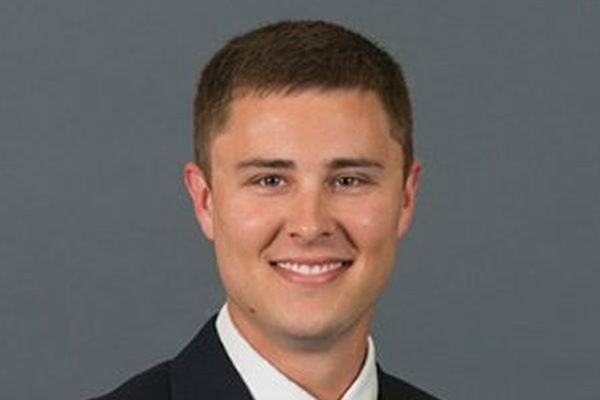 Brandon boasts over 10 years of experience in Charlotte area sales in the construction industry. His up to date knowledge of trends and industry standards for new residential housing with a focus on AV makes him a valuable part of the SWS team. He has over 10 years experience in customer service. Born in Toronto Canada, Brandon now lives in the Matthews area and is raising his three year old! We offer over 50 years of combined experience.